Lou Rosenberger is the most resourceful, reliable and persevering real estate agent one can imagine. 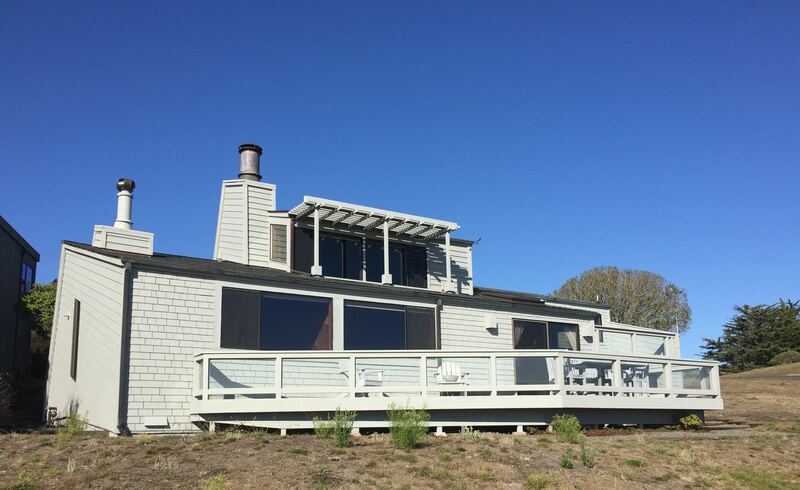 Thanks to his patience and insistence on reasonable solutions, we have been able to buy the house we so desired in Bodega Bay. Our situation was a bit unusual because we planned to return from Switzerland to live again in California. Even with a sizable down payment for an upscale house in the community of Bodega Harbour, and with ample financial resources in Switzerland and the United States, our loan application was complicated and frustrating. When we lost our patience with the process it was Lou who calmly found ways to correct errors and find solutions. During the protracted struggle that caused us to miss contractual milestones, several times a point was reached where it seemed impossible to continue and the loss of the deal loomed. It was Lou Rosenberger’s diplomatic skill that prevented the seller from abandoning our purchase agreement. On several occasions, Lou recognized a way to turn negotiations to our favor, too. Amazingly, Lou has been available to assist despite the complications of a nine-hour time difference between Switzerland and California. After Lou shepherded us to a successful purchase of the house we wanted, we appreciate his judgment so much that we seek his advice in many matters not related to real estate. Lou Rosenberger is an outstanding, considerate man, who it is good to have on your side in all matters and particularly in adversity.